HSIEH METAL provides different manufacturing processes. Casting is one of the common process. Our casting includes Investment Casting, Sand Casting, Die Casting, Gravity Die Casting…etc. Followed we are talking about Sand Casting and Investment Casting. Sand Casting is a method of creating metal parts by pouring molten metal into a two- piece mold. The mold is created when a pattern made out of wood or aluminum. 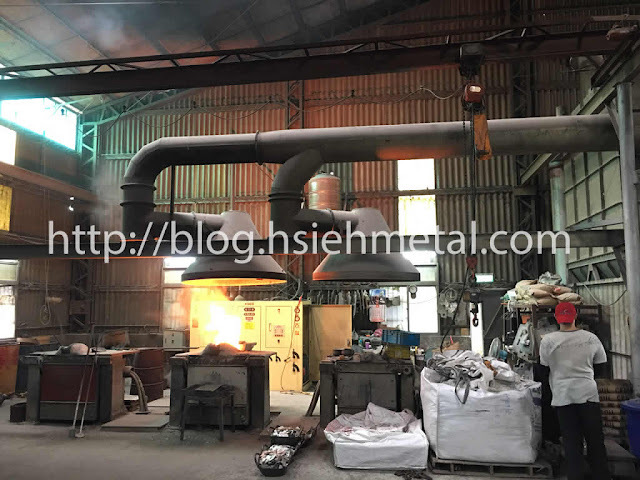 Our casting foundry is including electricity motivated, equipped with high frequency induction heater. Also proudly equipped with the environmental protected filing system. The material we processed includes: Iron, steel, bronze, brass, and other non-ferrous alloys. 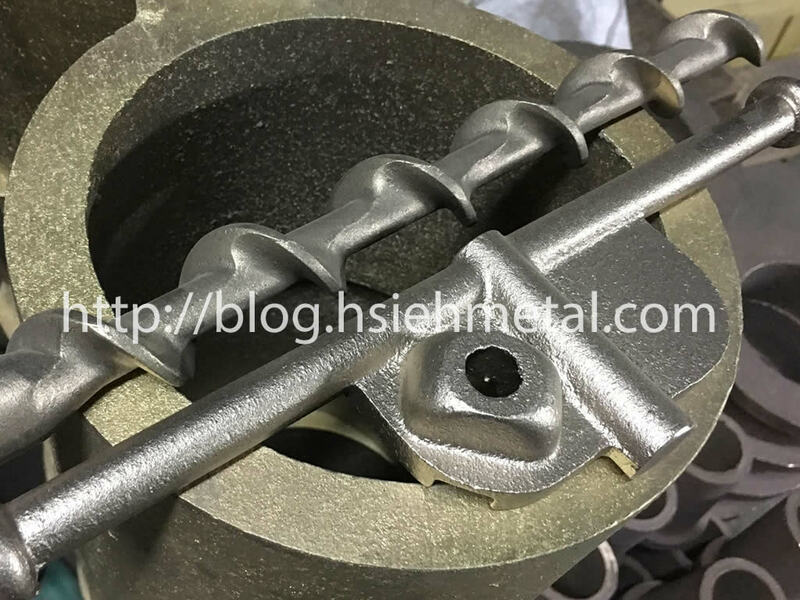 In additional to casting, we provide one stop service for following up manufacturing process such as machining, sanding blasting and plating. 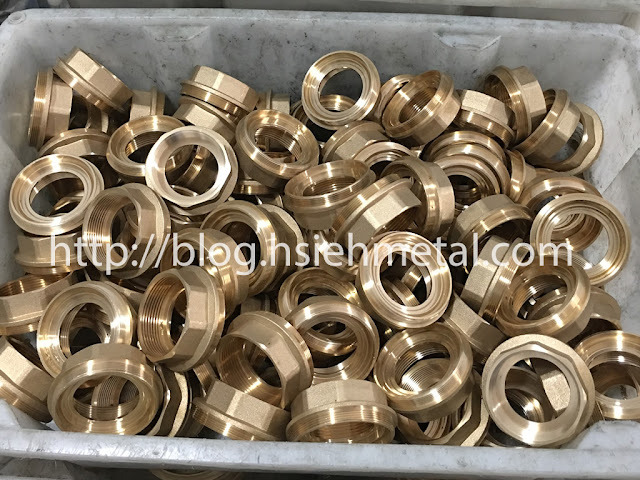 HSIEH Metal was founded in 1985 and has been specialized in Metal Products Manufacturing and Tooling. 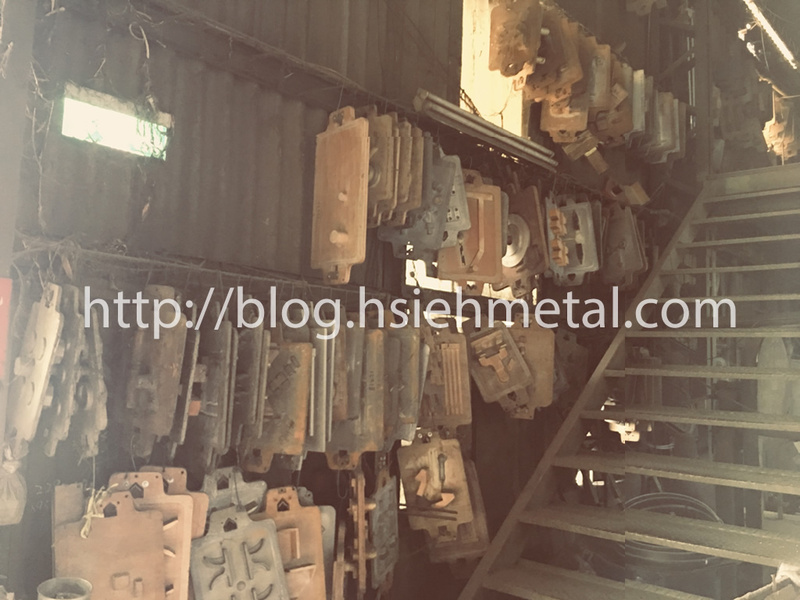 Metal stamping parts | Casting parts | Forging parts. Our factory is located in New Taipei City and China. Two things you need to know about Wenzhou: Wenzhou Entrepreneurs(Times report) and valve industry. This April we went to Wenzhou to visit a Wenzhou Entrepreneur who is making valve. China produce the greatest amount of valve used in the world. And 80% of them are made in Wenzhou. Wenzhou has its special group clustering effect so the vertical industrial chain supply of valve is very mature. This also makes Wenzhou the biggest valve manufacture and exporting base. Our partner is one of the obvious examples of Wenzhou valve Entrepreneurs. Almost his entire family is doing valve-related business. There are casting foundry for valve body, CNC machining for valve accessories, and assembly line for different kinds of valves. 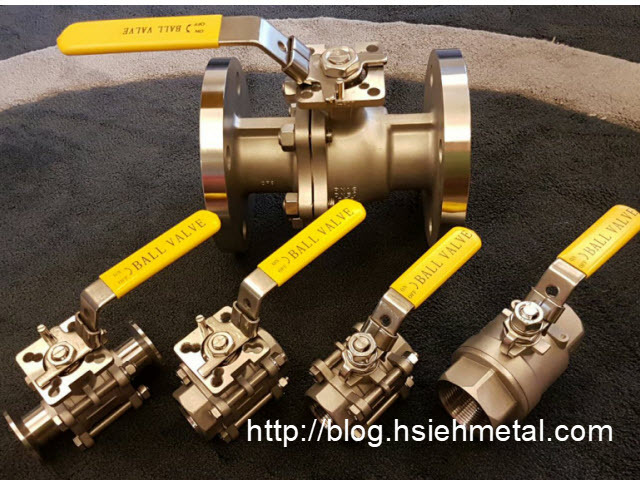 Feel free to discuss with us about valve products. When we received a quotation from oversea suppliers, “FOB” is often shown on the price term column. But what is FOB term? “FOB, "Free On Board", is a term in international commercial law specifying at what point respective obligations, costs, and risk involved in the delivery of goods shift from the seller to the buyer under the Incoterms 2010 standard published by the International Chamber of Commerce. FOB is only used in non-containerized sea freight or inland waterway transport. FOB terms do not define transfer of ownership of the goods. 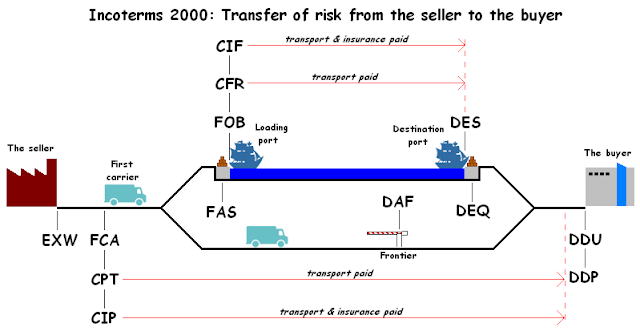 The term FOB is also used in modern domestic shipping within the USA to describe the point at which a seller is no longer responsible for shipping cost.